Ms. Laurette Bishop has over 20 years of diversified public accounting and general finance experience. 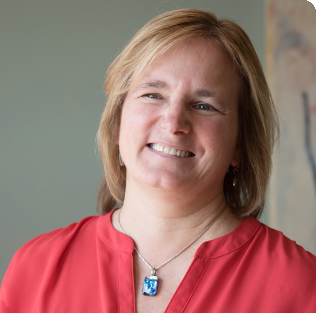 Before joining Futures Education/Futures HealthCore, Laurette participated in, and managed, all aspects of accounting, finance, and tax for a variety of clients with a primary focus in school and healthcare systems. She received her B.A. in accounting from Westfield State College and holds CPA Certifications in both Massachusetts and Connecticut. She is also a member of AICPA and MSCPA. As the Director of Finance for Futures, Ms. Bishop’s general responsibilities include oversight of invoicing, accounts payable, staff management, and full profit and loss responsibility for the company.